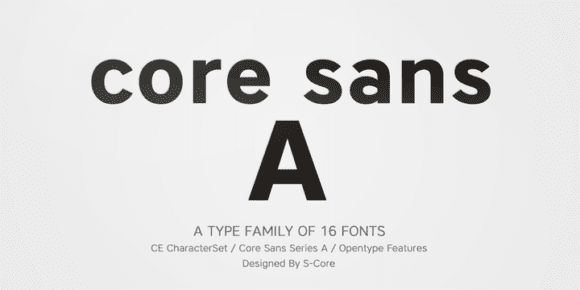 Core Sans A Family from S-Core is a modern sans-serif typeface that is clean, simple and highly readable. 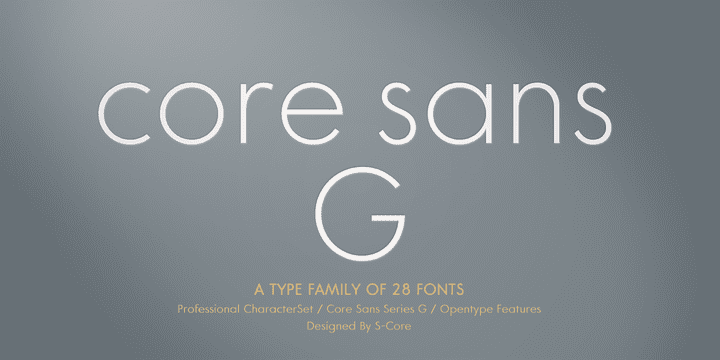 It is a part of the Core Sans Series (Core Sans N SC, Core Sans N, Core Sans NR, Core Sans M and Core Sans G. Letters in this type family are designed with genuine neo-grotesque and neutral shapes without any decorative distractions. 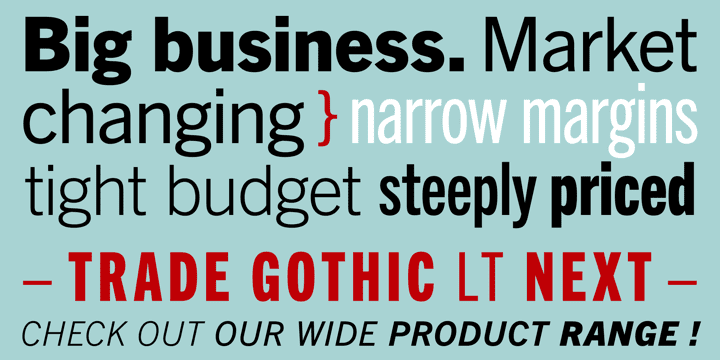 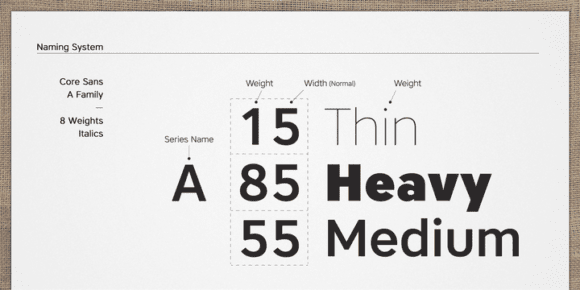 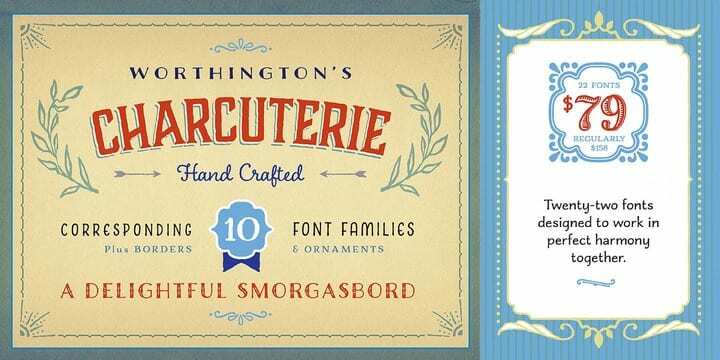 The spaces between individual letter forms are precisely adjusted to create the perfect typesetting. 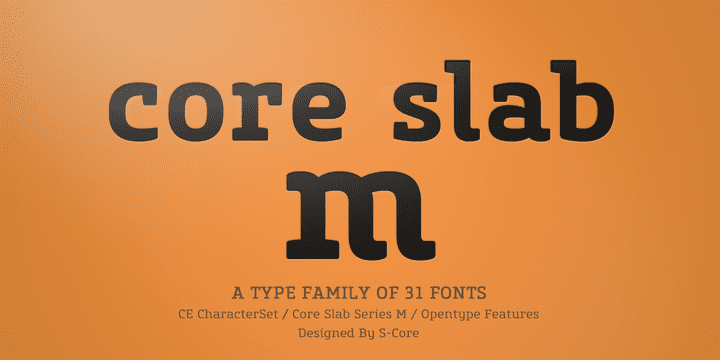 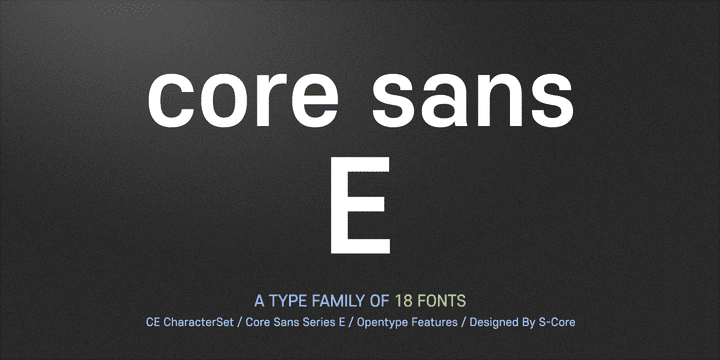 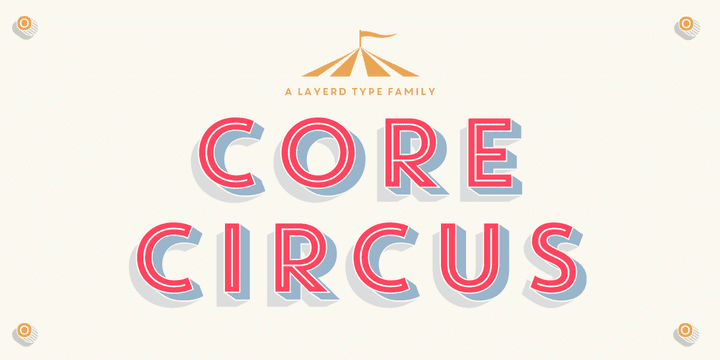 Core Sans A family consists of 8 weights (Thin, Extra Light, Light, Regular, Medium, Bold, Extra Bold, Heavy) with their corresponding italics. 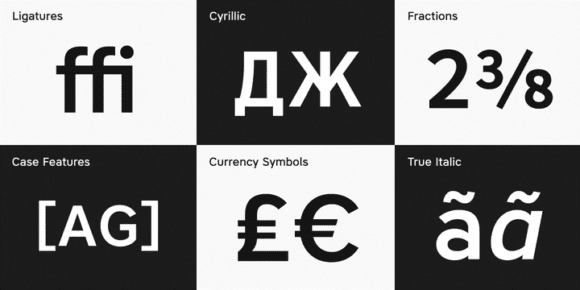 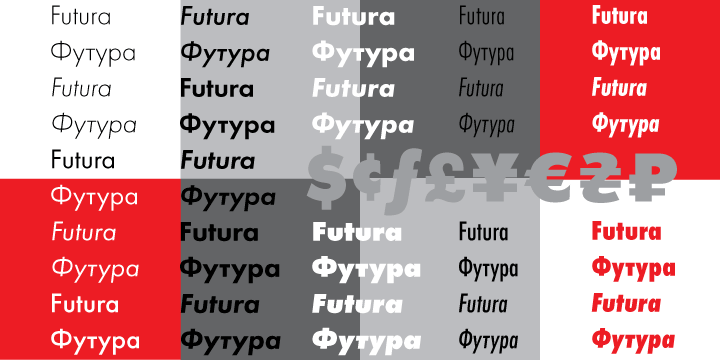 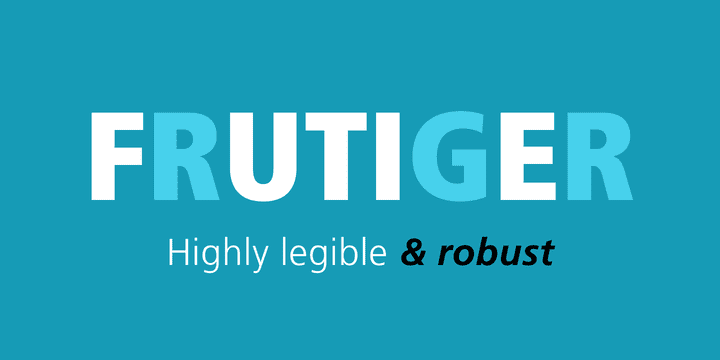 Core Sans A contains complete Basic Latin, Cyrillic, Central European, Turkish, Baltic character sets. 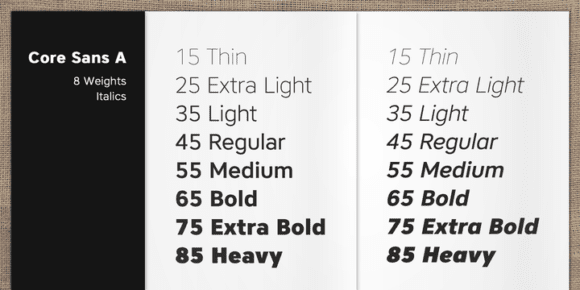 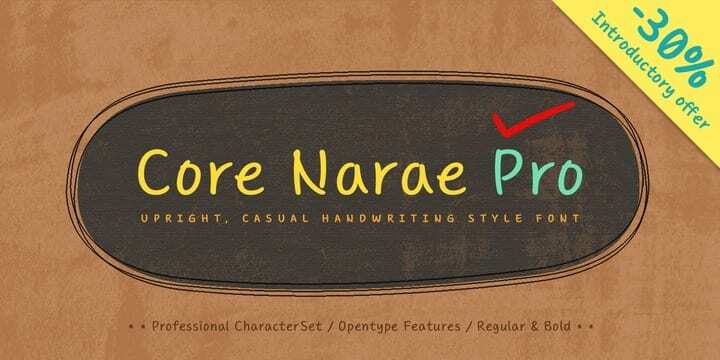 Each font includes proportional figures, tabular figures, numerators, denominators, superscript, scientific inferiors, subscript, fractions and case features. 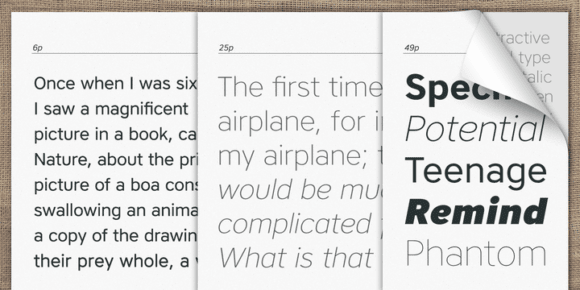 We highly recommend it for use in books, web pages, screen displays, and so on.